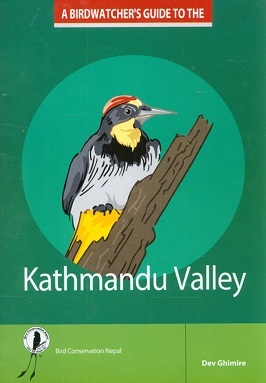 A home to 534 species of birds including 18 globally threatened species, Kathmandu Valley and its surrounding is rich in birds and biodiversity. The valley shelters a National Park, two Important Bird Areas (IBAs) and several other important birding areas. This book provides an unrivalled introduction to the diverse birdlife of the valley and compiles essential information about the avifaunal biodiversity of the Kathmandu valley and surrounding mountains. 53 pages, maps, photos and illustrations.